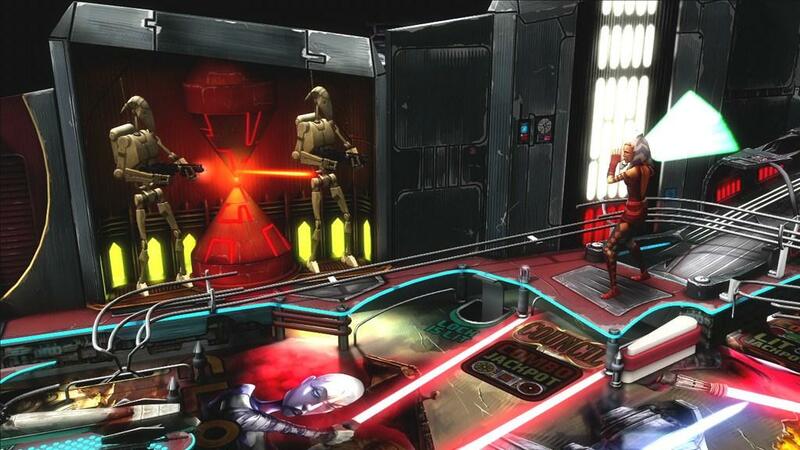 A new hero will soon be added to the Marvel Pinball lineup, coming to save Earth from the greatest powers from the darkest dimensions. Doctor Strange must stop rival sorcerer Baron Mordo, who plans to steal Strange’s mantle as Sorcerer Supreme. Mordo has called upon demonic forces to aid him, including the Fear Lord Nighmare and Dread Dormammu. Meanwhile, the Lord of Chaos, Shuma-Gorath, hatches his own evil scheme from the back of the table. Voice-over lines and situations have been adapted from 50 years of Doctor Strange comics to create this table. The Master of the Mystic Arts will face one of his greatest challenges yet, but the player will be the one with the power to cast spells with perfect pinball shots. 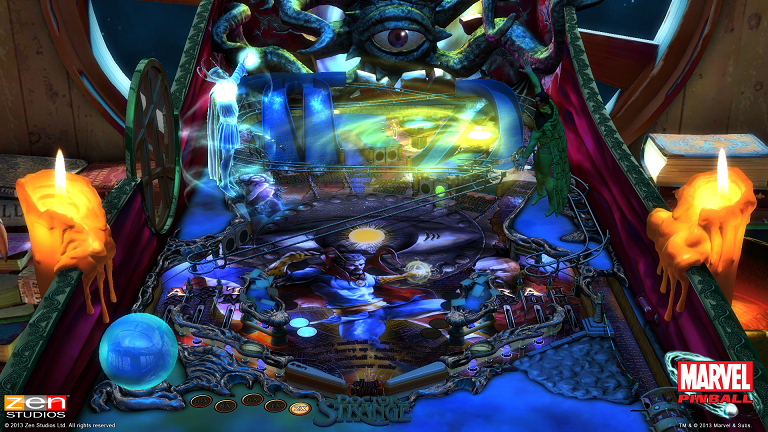 The Doctor Strange Pinball Table for Pinball FX2 will be released this December.